Scores 26 Highway MPG and 20 City MPG! Carfax One-Owner Vehicle. 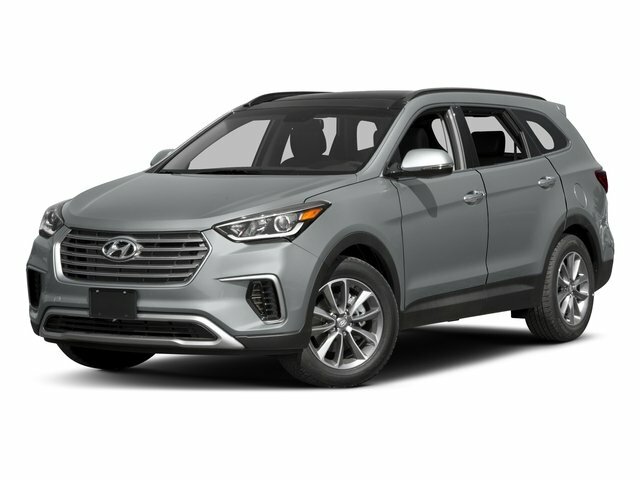 This Hyundai Santa Fe boasts a Gas V6 3.5L/212 engine powering this Automatic transmission. STANDARD EQUIPMENT PKG 1 -inc: base vehicle only. ESPRESSO BROWN, COCOA BLACK, LEATHER/CLOTH SEAT TRIM, Woodgrain trim, Windshield wiper de-icer, Warning lights -inc: oil pressure, door ajar, airbag, seatbelt, low fuel, trunk lid open, brake, check engine, ABS, TPMS, Under cargo floor storage, Trip computer. 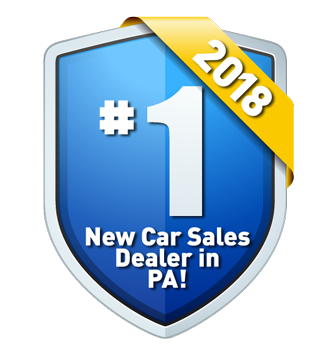 For a must-own Hyundai Santa Fe come see us at Lehigh Valley Honda Hyundai, 675 State Ave, Emmaus, PA 18049. Just minutes away!